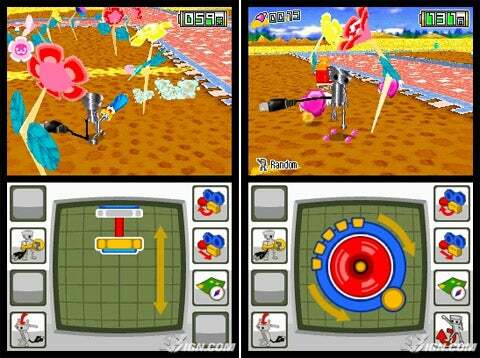 I enjoyed the original Chibi-Robo on Gamecube quite a bit as well. This one is a fair bit different, but I think it keeps a lot of the same design decisions. There was a Game Over though if you ran out of power. I think one of the things I liked best about it was just the world design and the sound effects. Pretty cute stuff.